When you've been denied social security benefits, you need an experienced attorney on your side. We will fight for your rights! Call us: 951-343-3400Se habla espanol Appeal now! Contact us with absolutely no-obligation and zero-hassle. We're so confident in our service that we only get paid when you win your case. We know how frustrating it can be to be denied the Social Security Benefits you feel your entitled to. At The Law Offices of William M. Kuntz, we'll help you file your repeal and fight for you every step of the way. Since we are a small sized firm, you can expect personalized service which cannot be given at a large firm. It's not a numbers game for us like it is for the big guys. We treat every one of our clients with the highest level of care. 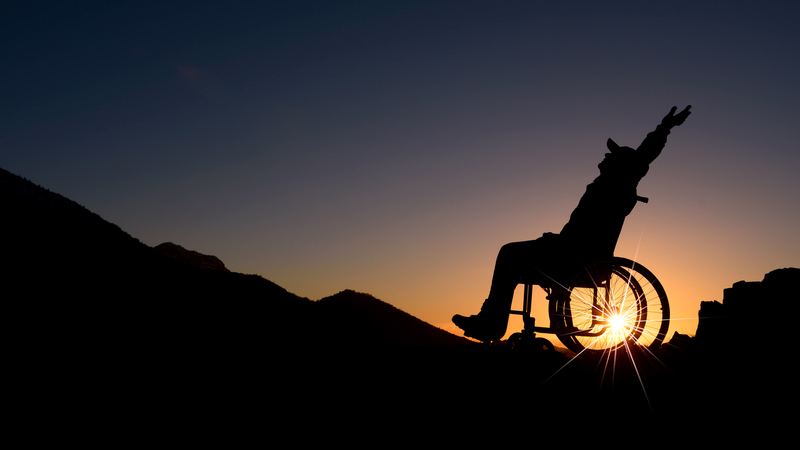 A Social Security Attorney in Riverside & Victorville, William Kuntz is exclusively dedicated to SSI & disability benefit claims. 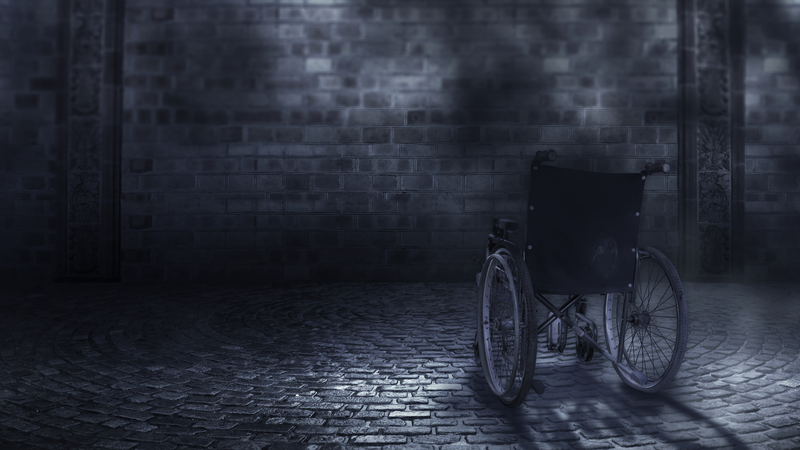 The Law Offices of William M. Kuntz only handles claims involving all types of social security disability benefits and we devote all of our efforts in this area. Why The Law Offices of William M. Kuntz? With extensive experience in Social Security Law, The Law Offices of William M. Kuntz provide clients with the care, accuracy and dedication expected of seasoned attorneys. Since we are a small sized firm, you can expect personalized service large firms can't offer. Effective and Aggressive representation at all levels of the Social Security claims process brings results. We can help you complete forms and obtain reports from your doctors that will make a difference in your social security claim. We will make sure that every aspect of your case is thoroughly developed and argued to the Social Security Administration. If your claim goes to a hearing, you will know what to expect, and you will be prepared. We prepare and afford clients with aggressive, efficient, and personal legal representation for all. Please browse our site or contact us at 951-343-3400 for more information about our legal services or to arrange for a consultation with our professionals. Do I Need A Social Security Attorney? While it is possible to apply for social security benefits on your own, having an attorney is particularly important for those cases where benefits were denied. An experienced social security disability attorney will help with the appeals process and develop a strong case for you to be awarded benefits. It is because of this that representation by an attorney is strongly advised.